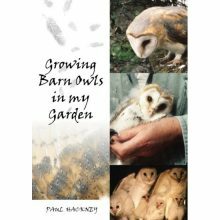 View basket “Growing Barn Owls in my garden” has been added to your basket. 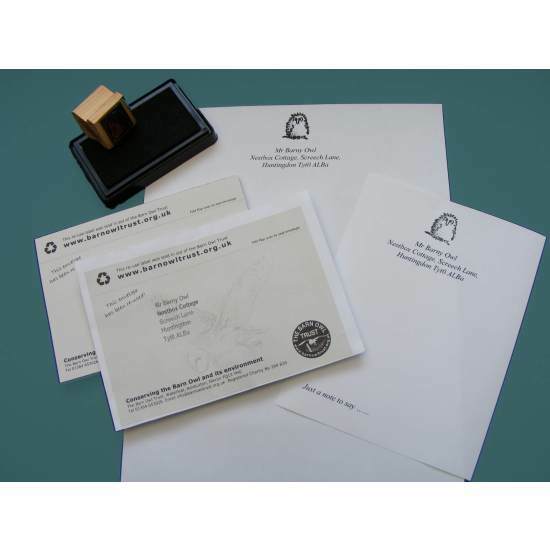 Create your own personalised Barn Owl stationery. Decorate cards, letters & envelopes. 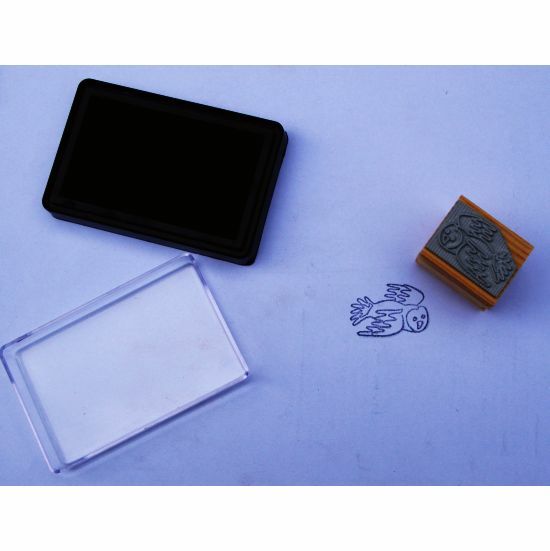 Pack contains re-use labels, black ink pad and fun Barn Owl rubber stamp. Choose either a cute”Owlet” or “Flying Owl” design. 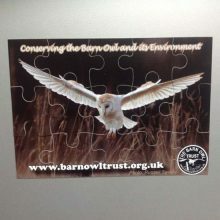 Buying direct from the Barn Owl Trust ensures all profits help wildlife conservation. Thank you! 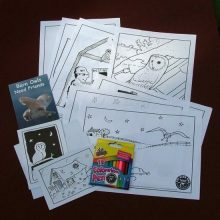 Create your own Barn Owl stationery with this fun craft pack. 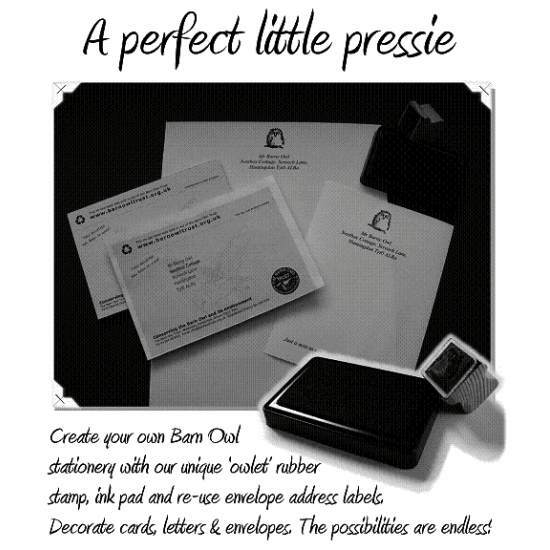 Decorate cards, letters & envelopes. Choose from either an “Owlet” or “Flying Owl” design. Re-use gummed labels (pad of 50) 150 x 10omm. 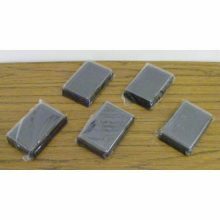 Ink pad – black, 95 x 60mm. Reusable. 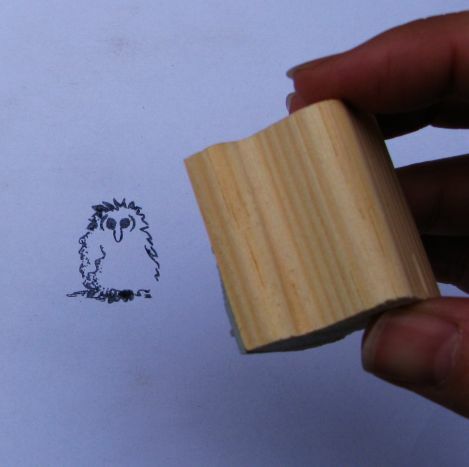 Unique Barn Owl design rubber stamp approx 30 x 35 mm.